Mentee applicants do not need to be ALSC or ALA members. Mentees should have some connection to children’s library service and must be 18 or have permission from a parent/guardian. 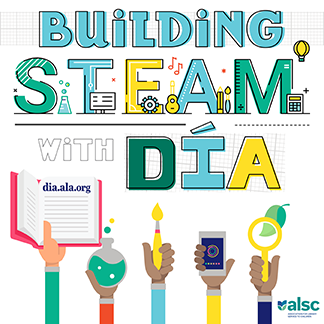 Mentees may be students, early career professionals, individuals returning to the profession, or those who would like to refine their skills, make connections, and learn more about children’s librarianship as a career. 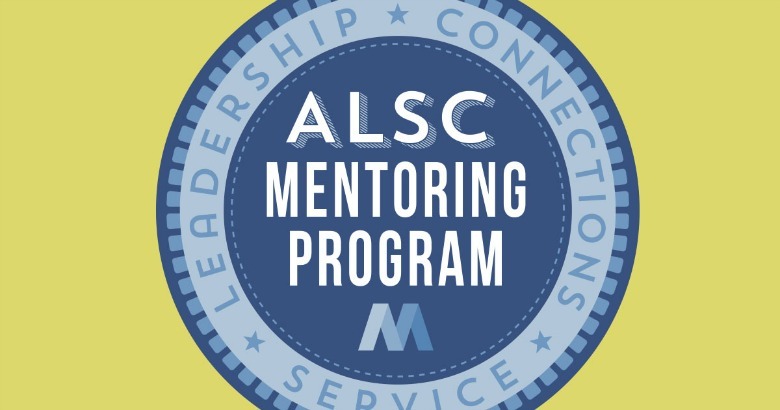 The mentoring program was developed through the hard work of the ALSC Membership and Managing Children’s Services Committees. ALSC cannot guarantee that every applicant will be matched. Matches will be notified of their status by Friday, April 7, 2017. Thank You Spring 2016 Participants! It’s about the books and more.